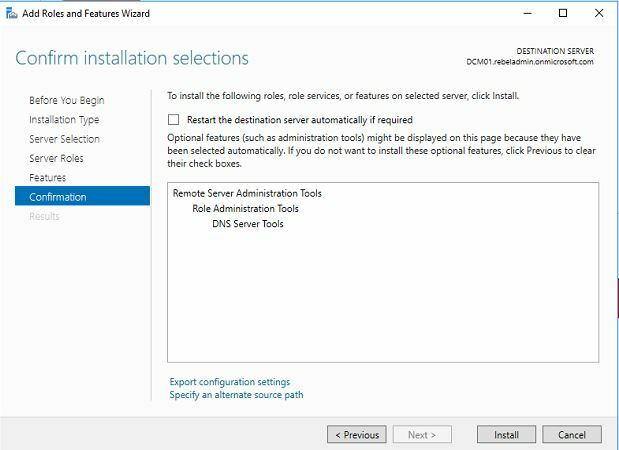 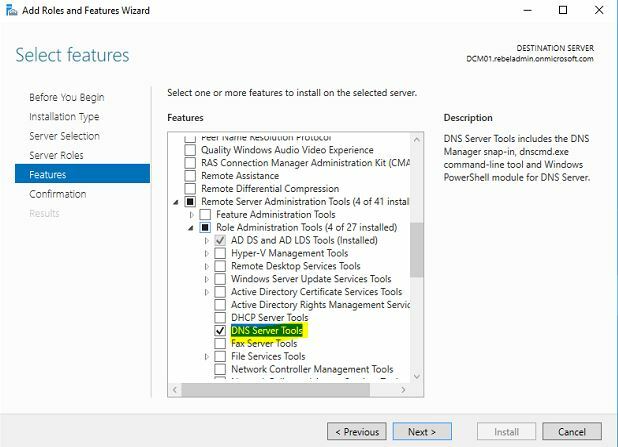 The DNC MMC can be utilized when managing a local active directory instance should one required to manage the DNS records. 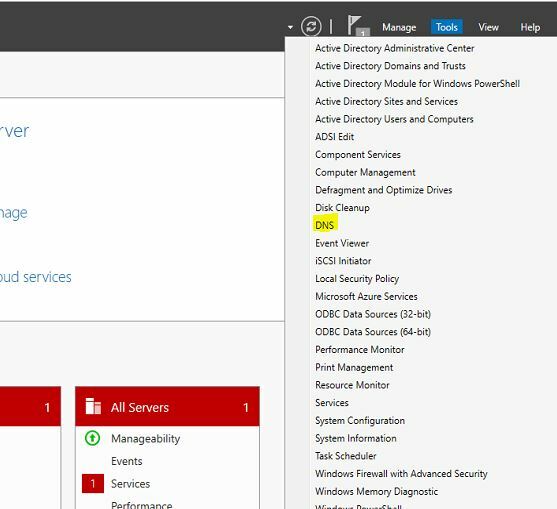 Did you know that the same be done with an Azure managed domain? 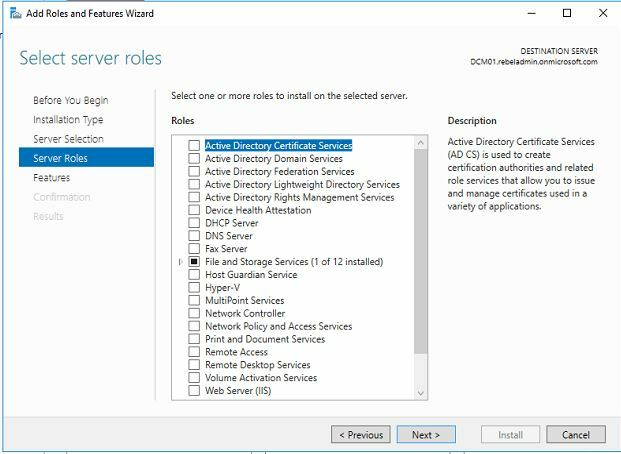 This post detail how to manage said DNS records using domain-joined azure VM. 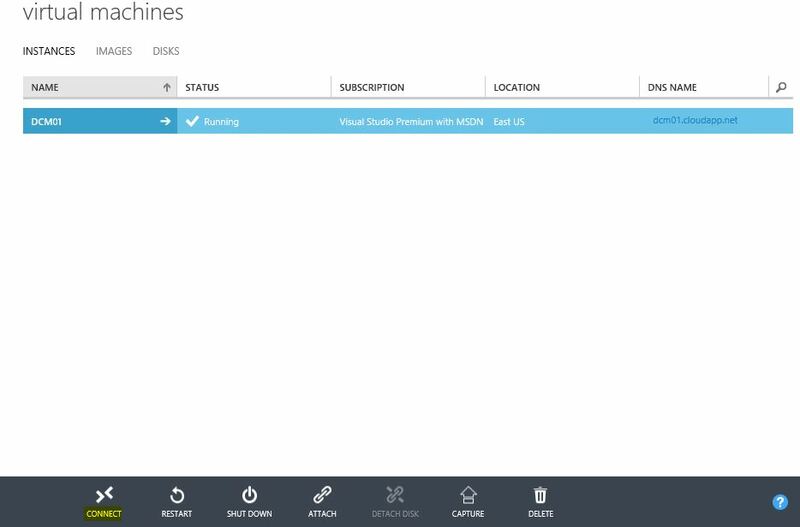 This demo will assume that the Azure managed domain instance is already setup. 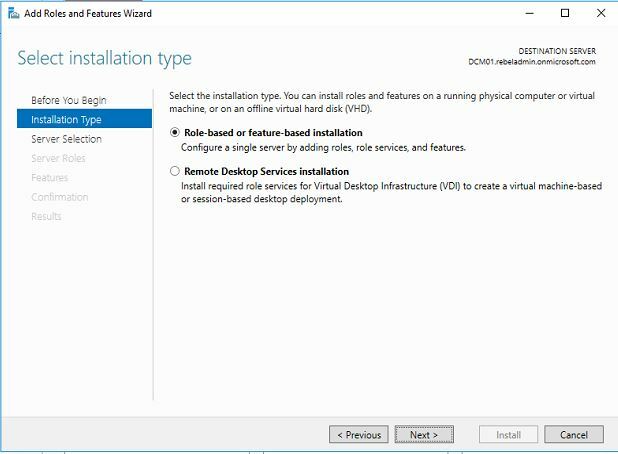 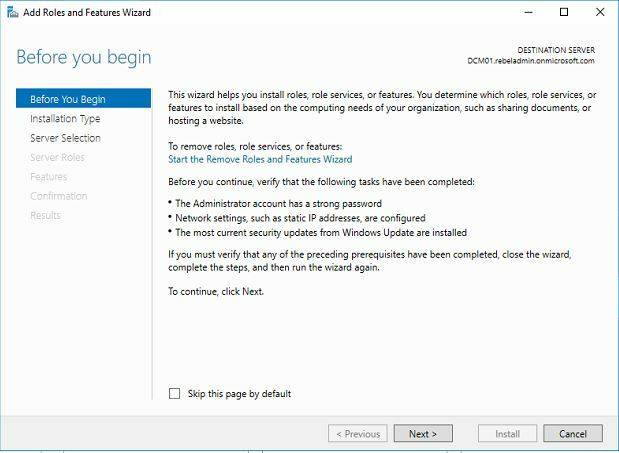 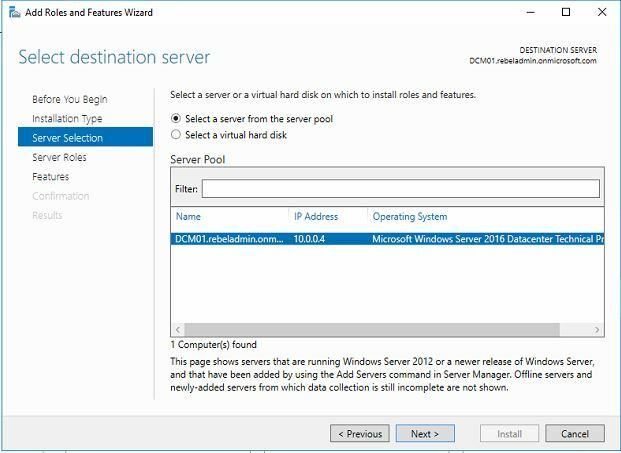 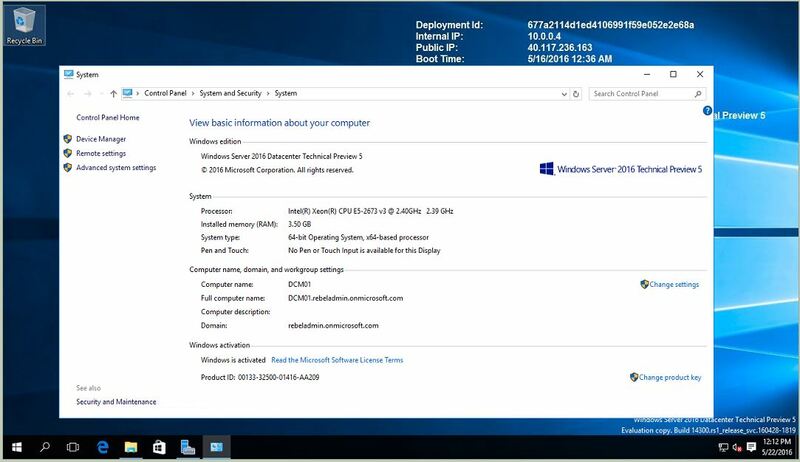 The Virtual server used is running on Azure with windows server 2016 TP5 and is already jointed to the managed domain. 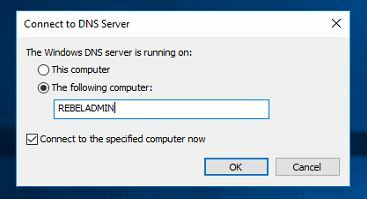 At this point, access to manage the required DNS records is provided. 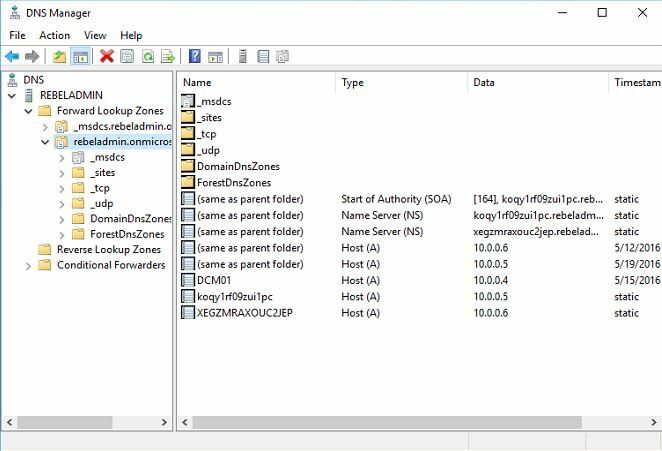 There are some DNS records which are related to the managed domain service so you will need to ensure that those records are not modified or deleted.